If there’s one thing that Nepal is known for, all around the world, it’s the mountains of Nepal. 8 out of 10 tallest peaks in the world are located here, which includes Mt Everest (8848 m), the highest peak in the world. With these magnificent giants situated in Nepal, mountaineering enthusiasts visit the country every year for peak climbing in Nepal, with a goal to reach the top. In recent years, especially, peak climbing has become even more popular. Peak Climbing in Nepal has gained the title of the most adventurous and daring sport in the country. And why not! It is tough, strenuous, spans for an extended period. It takes the mountaineer to brutal altitudes. 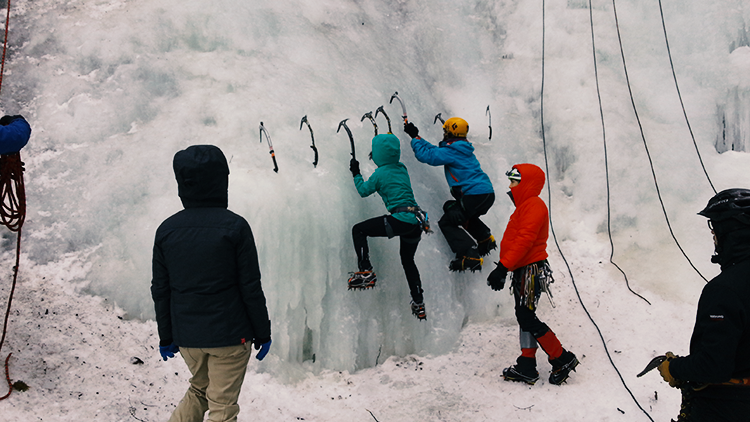 Himalayan climbing expeditions is not a child’s play. One thing that these adventurers need to understand before climbing peaks in Nepal is that the mountains of Nepal are unforgiving. It requires a fit body, great stamina, resilience to altitude sickness and years of mountaineering experience to conquer the mountains of Nepal. Now, if these daring enthusiasts realize all these details about peak climbing in Nepal, and still want to travel to Nepal, and go for peak climbing, well, they’re most welcome to try it out. On average, an expedition covered in around two months. The duration might be different as per the peak featured in the journey. For instance, an excursion to Kanchenjunga takes around 50 days, while, a trip to Everest takes about 70 days. One-third of the itinerary involves trekking to the lowest altitude base camp and back to the initial point of the journey. The mountaineer spends the remaining days attempting to climb the peak and reach the top. What takes so much of time is ascending and descending the mountain multiple times. Throughout weeks, to acclimatize to the altitude. A lot of people think that mountaineers can reach the top of the peak in one go as if they’re walking uphill, which is not true. To go up such an altitude causes immense strain on our body, and to nullify that strain, the Mountaineers need to spend a significant amount of time on the mountains, ascending and descending. Peak climbing is an adventurous and daring sport and like any other such sports. It also includes risks, and chances of mishaps. Many mountaineers have experienced successes in the mountains of Nepal, while many others have had to face failures, with unexpected consequences. Therefore, it is required for the Mountaineers, attempting the climb, to be fit, experienced and wise. To achieve something so extraordinary as reaching the top of a peak, you need certain preparations to be done. The three significant preparations that you need to cover is Physique and Training. Equipment required for the climb and Mountaineering Permits before you attempt to climb any one of these peaks. The climbers, who’re willing to climb and reach the top of high altitude peaks. But should have gone through intense mountaineering training. Also, they need to ensure that they’re in the best shape of their life, with an optimum fitness level. So that they’re able to ascend the peak successfully. It is recommended that before going for a climb on any mountains that is 6000 m high or above, you must have climbed comfortable level low altitude mountains. So that you have enough experience gathered to handle those giants. You will need the following equipment during your expedition. 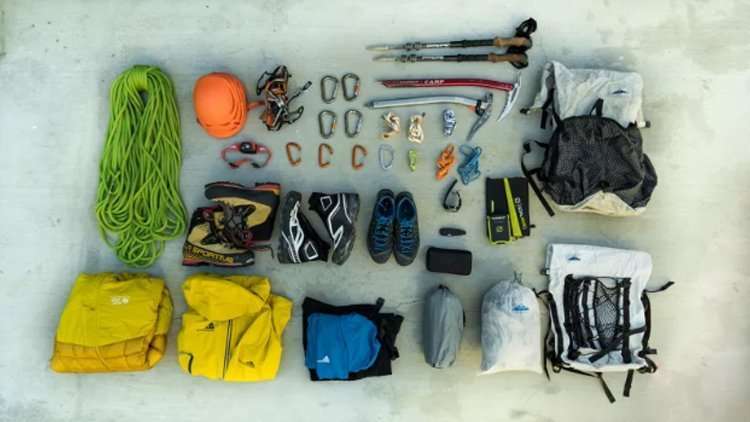 Ice Axe, Crampons, Harness, Tape Slings, Screw Gate Karabiners, Descender (Eight Figure), Plastic Mountaineering Boots, Ascender (Jumar), Helmet, Snow Bar, Rope, Ice Hammer, Ice Screw and Oxygen Cylinder (as per the requirement). Now, you could either choose to bring these tools along with you or hire them in Nepal. There are two main permits that the climber has to take to be able to climb the peaks. 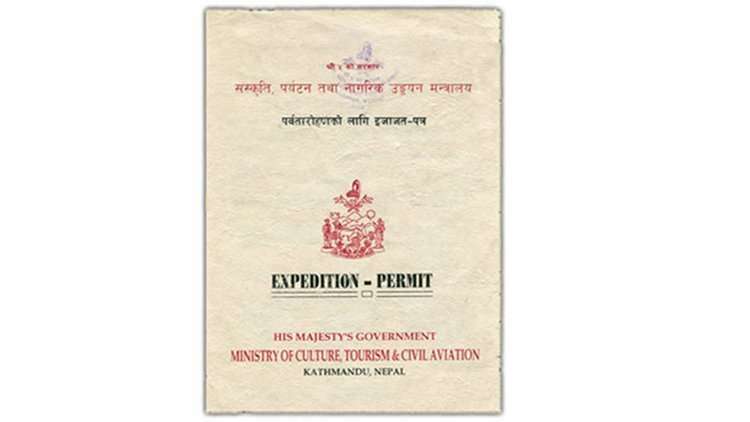 The first permit is the Trekking or National Park/ Region entry permit. The fees for the licenses range from a mere $20 to $500 depending on the area. Likewise, the second permit that the climbers need to acquire is the climbing permit. The fees for climbing permit ranges from a mere $250 to $11000. The climbers also need to pay an extra amount for Garbage Management in the mountains. The amount varies from $500 to $4000 depending on the mountain. As per the peak, the climbing and garbage management fees need to be paid to either the Government of Nepal’s Tourism Department or Nepal Mountaineering Association. Similarly, the Trekking or National Park/ Region entry permit fees need pay to Nepal Tourism Board. Now, if you’re going for the climb through an agency, they will ensure that the second and third preparation is taken care of from their side. 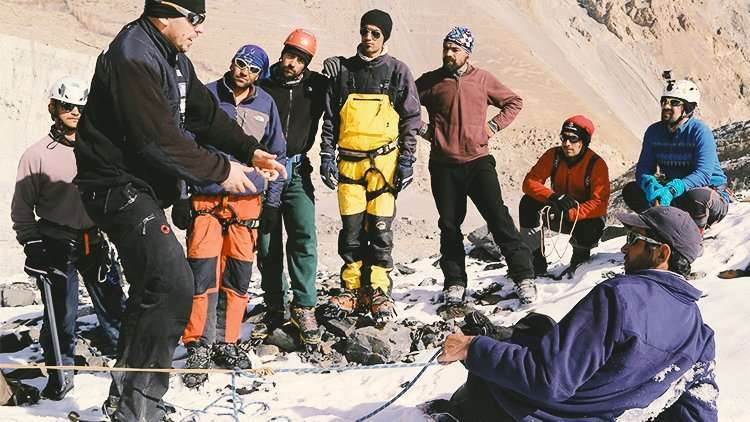 Almost all the climbers tend to go through such expedition agencies, as they make the process completely hassle-free. The first one, however, i.e., Physique and Training, is something that you have to take care of yourself, no matter what. 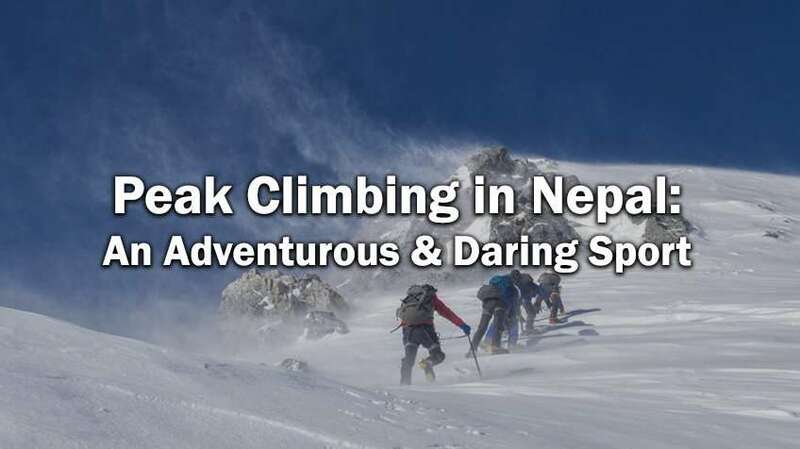 Peak Climbing in Nepal is a fantastic sport, both adventurous and daring. Nepal welcomes thousands of mountaineers, who come with the dream to reach the top of any one of these peaks. If you think that you have what it takes to conquer these peaks, you’re more than welcome to try, and live your dream for real. Himalayan Exploration is a travel and tours company that offers you exciting tour packages in Nepal. So, if you want to travel to Nepal, and visit its cities, pilgrimage sites, or the most remote and beautiful parts, either in a relaxed manner or using trekking, Himalayan Exploration is your one step solution. The company also offers Himalayan climbing expeditions to the most famous peaks like Mt. Everest, Mt. Manaslu, Mt, Dhaulagiri, and Mt. Kanchenjunga. For climbing peaks in Nepal, Himalayan Exploration is the best way to go.